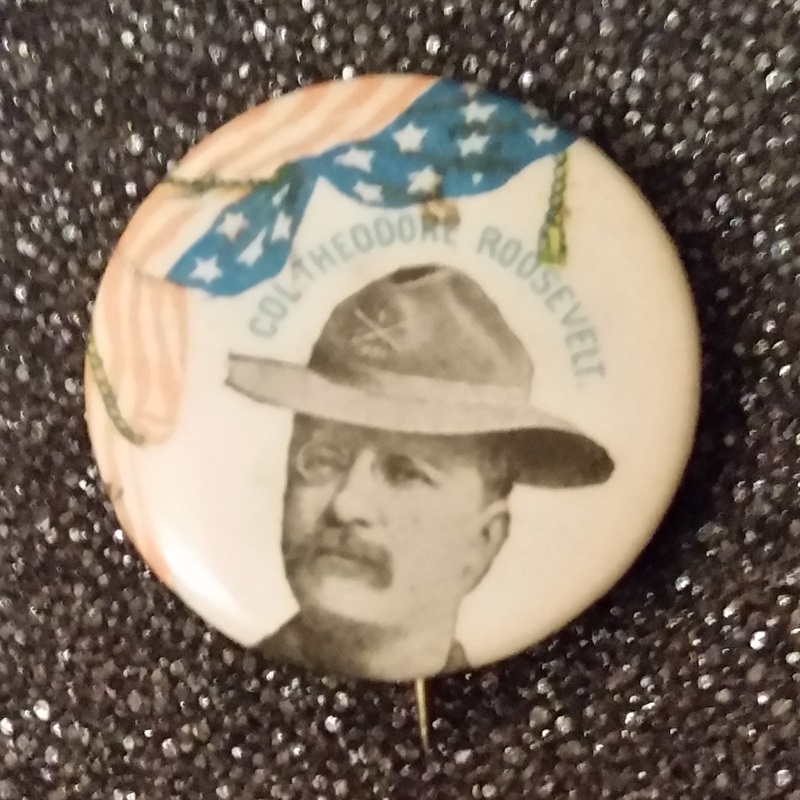 Theodore Roosevelt was born on his day in 1858. The larger-than-life twenty-seventh president was an important figure in the early twentieth century. He inspired great affection as well as enmity as he expanded the power of his office and enhanced the role of the United States in world affairs. The countless biographies written about TR show a man in a hurry as he accomplished a great deal in politics and other arenas before he assumed the presidency at the age of forty-two. Of all the presidents, he was by far the most prolific writer. But he became restless when he left public life at an early age. His efforts to regain a prominent role in American life began with his failed attempt at recapturing the presidency through a quixotic third-party effort in 1912. By the time he died seven years later he had become increasingly petty and worn, especially after the death of his youngest son in combat. 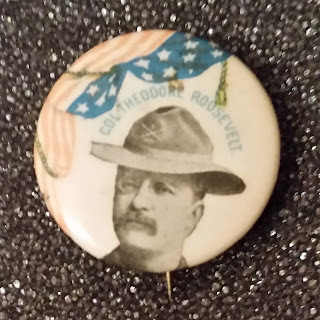 Theodore Roosevelt crowded a lot of living and accomplishment in sixty years. As most strong leaders are, he was a complex figure. But he left an important legacy, including an aggressive Progressive Party agenda which essentially was consummated by his relative Franklin D. Roosevelt. The purpose of this blog is to exchange ideas related to history. It is named after Herodotus, of course, because he is identified as the "Father of History." While this fifth-century B.C.E. Greek was not without significant flaws as a scholar, he was a pathfinder as well as a superb narrator. In keeping with the spirit of this historian, the blog looks at people, places and events which provide insight into the human experience. Joseph A. Esposito is an adjunct associate professor of history at Northern Virginia Community College. He currently teaches courses on Western civilization. Previously, he served in three presidential administrations, most recently as a Deputy Under Secretary for International Affairs at the U.S. Department of Education. He has a new book, Dinner in Camelot, about an event that President and Mrs. Kennedy hosted for 49 Nobel Prize winners and other American intellectuals in 1962. It was published by the Fore Edge imprint of the University Press of New England in April 2018. All comments on this blog reflect only the views of the author. The views expressed in this blog are those of the author and do not represent those of any institution. Copyright © 2011 Joseph A. Esposito. All Rights Reserved. Copyright © 2011 Joseph Esposito. Watermark theme. Powered by Blogger.